Like the rich vines of evergreen ivy that grow readily throughout the year, this lush green blackout blind fabric will bring a touch of nature to your home. Beautifully matched with warm woods or dark window frames this green fabric will make a stylish impact in many window settings. 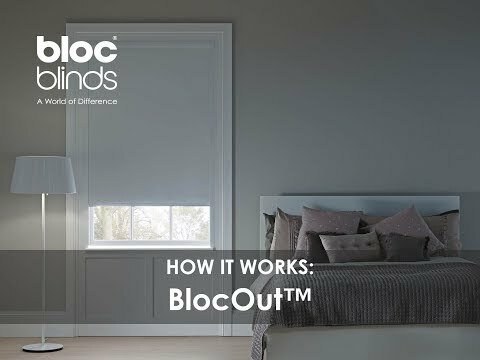 Choose Ivy Blackout for bedroom windows to ensure a reduction in glare and light pollution.